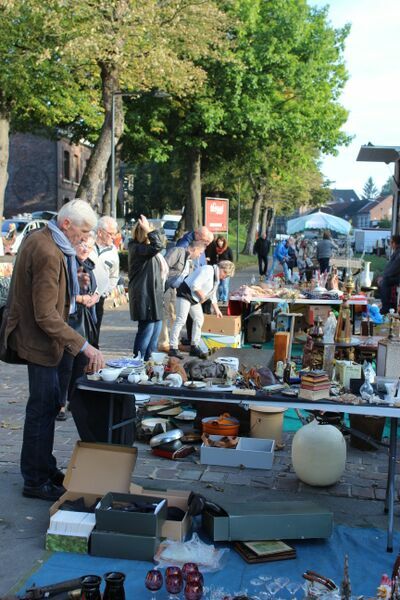 Tongeren’s Sunday morning flea market is world-renown and if you are an American stationed in Europe, you will hear about this gem. It’s absolutely worth going to visit. 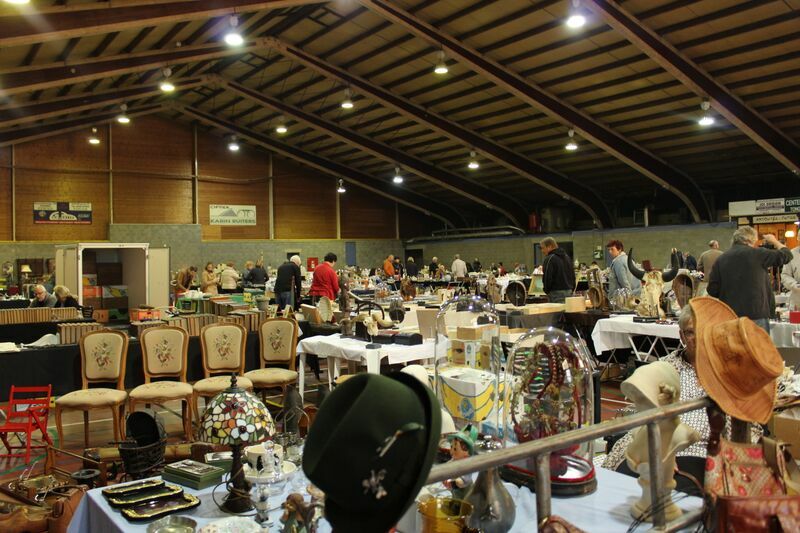 When my friend Heather said she would show a group of us her old stomping grounds in the Netherlands and Belgium’s famous flea market for a weekend, we jumped at the chance to go. 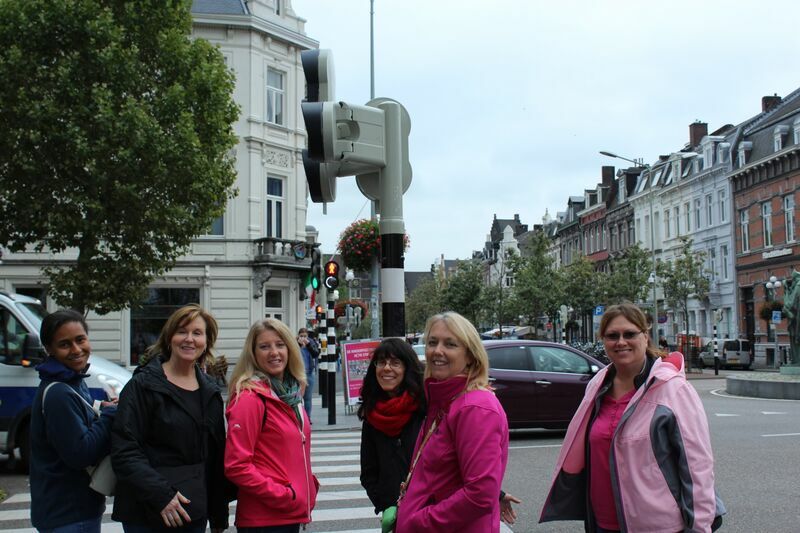 Here are some of the best tips from our Benelux (minus the lux) trip. 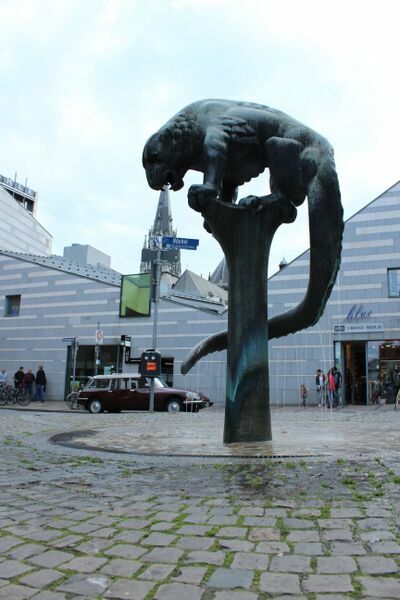 Our first stop was Aachen, Germany. 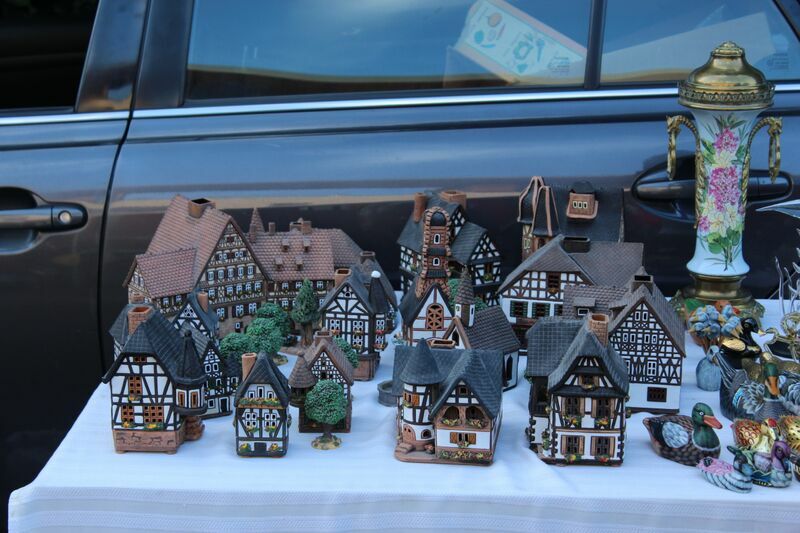 This cobblestone covered, larger university town is the last stop in Deutschland before entering the Netherlands. We visited the Aachen Cathedral, which is known for the royal seat of Charlemagne, the first king of the Holy Roman Empire. Although we missed the 2 p.m. English tour we were able to visit the inside later after a church service to walk through the cathedral before 7 p.m. The majesty and honor of this place was sensed from the minute we entered. Having been the place of coronation for over 500 years for German royalty the reverence and omniscient emotions took me over. 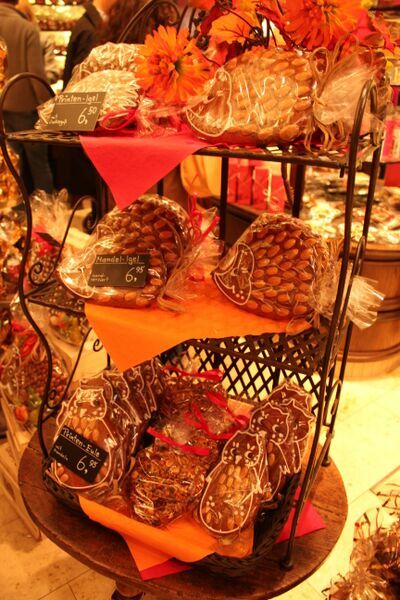 Aachen is also a town known for its “gingerbread” or Printen, similar to lebkuchen but not the same. There were several stores to buy from in the old city and we smelled the sweet aroma permeating the walkways of this very old Roman town. 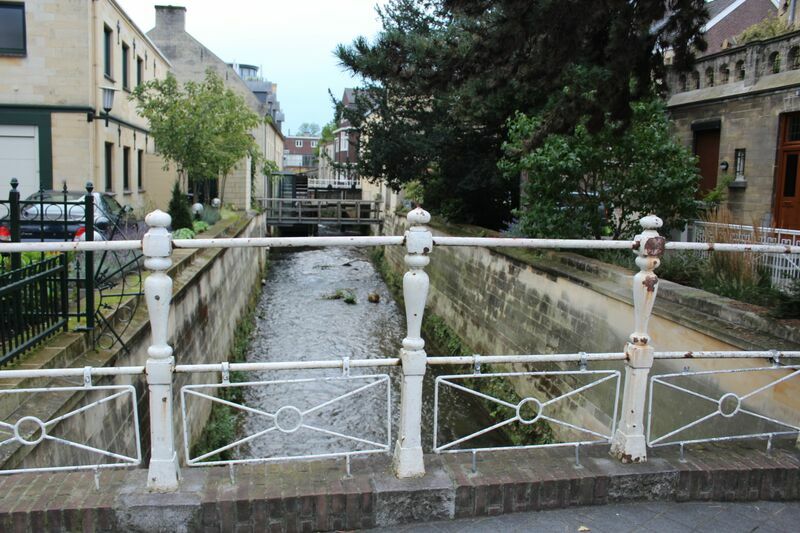 We stayed in Valkenburg, NL. 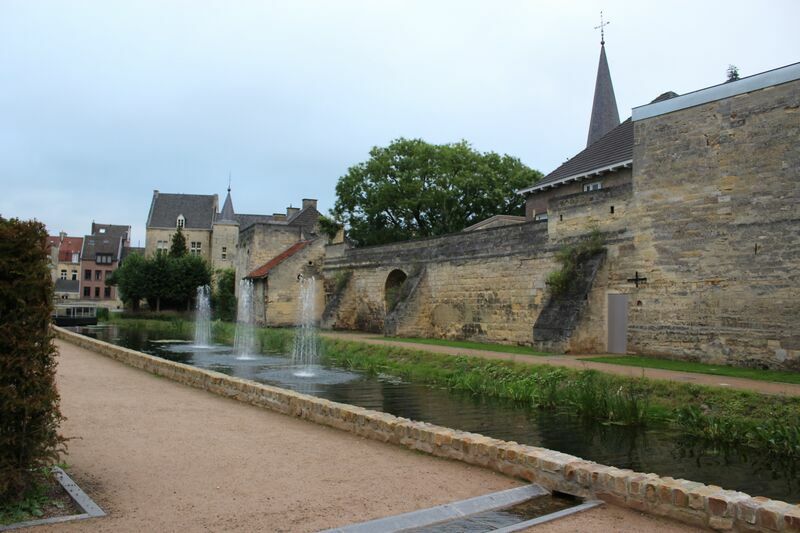 Valkenburg is a beautiful town with overlooking castle ruins that have a great story behind them. When the King found out Napoleon was coming to invade and had plans to blow up his castle, the King took matters into his own hand and destroyed his own castle. The ruins remain unchanged. Although the ruins were closed to walkers while we were there, I’ve included the hyperlink above. 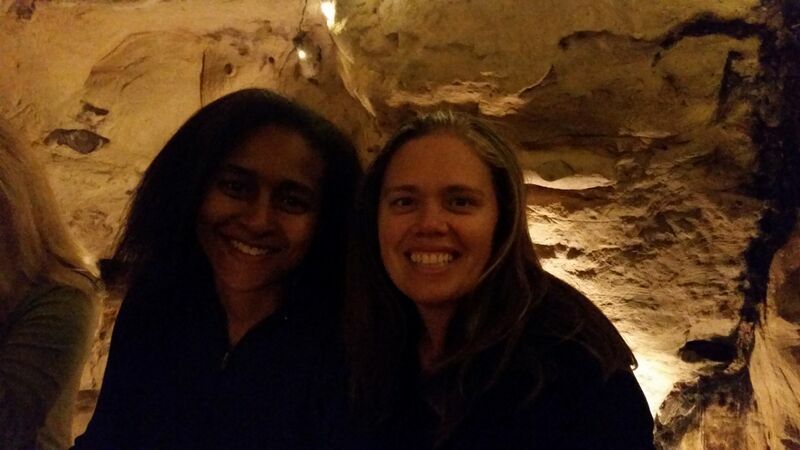 We also enjoyed a wine tasting in a cave while we were in Valkenburg at the Bistrot a Vins. 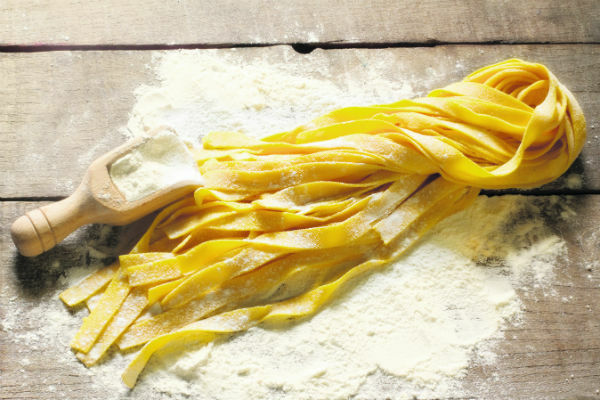 Be sure to make your reservation ahead of time as they are voted the best restaurant also in Valkenburg and are quite busy. This was a super fun add-on I would highly recommend. There is also a restaurant row in Valkenburg so choosing a place to eat wasn’t difficult and was within walking distance of our hotel. 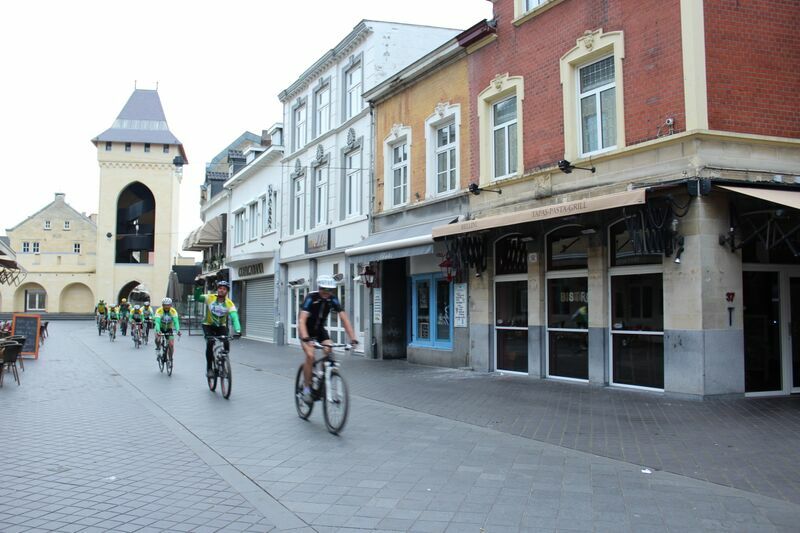 On Saturday morning, we decided to visit Maastricht, NL. 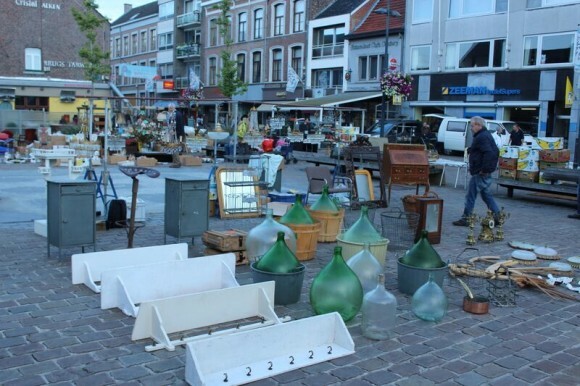 Mostly because we heard about a morning flea market and Maastricht is located on the Maas river. The views of the bridges were amazing. 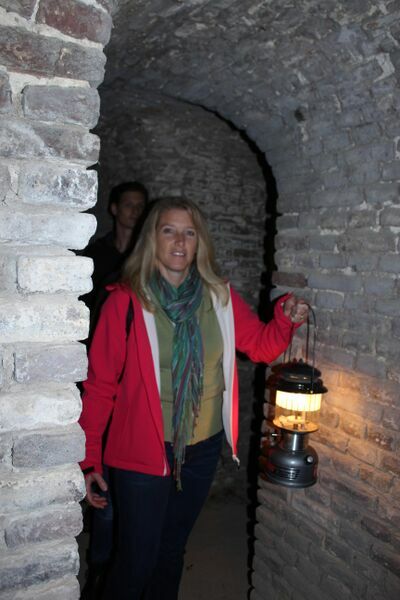 While we were here we also went on an Underground Maastricht cave and fort tour. One of our favorite stops on the trip, our tour guide, Michael was hysterical. Even leaving us once in the dark, damp cave to find our way out. Not really…we held on to the wall and it was just for a moment. He was so delightful and lighthearted, be sure to ask for him by name as his English tour rocks. The fort tour was given by Ralf. 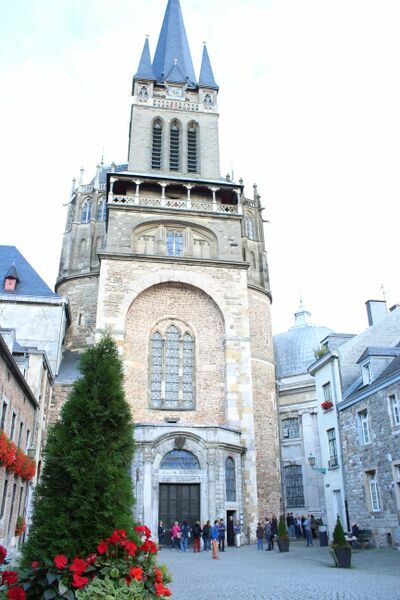 The top floor views of the fort allow you take pictures of Belgium and Maastricht which are absolutely gorgeous. This impregnable fortress only took 8 months to complete construction. It was hard to believe, so you’ll have to see it for yourself. The fort tour lasted about 45 minutes while the cave tour was about an hour. 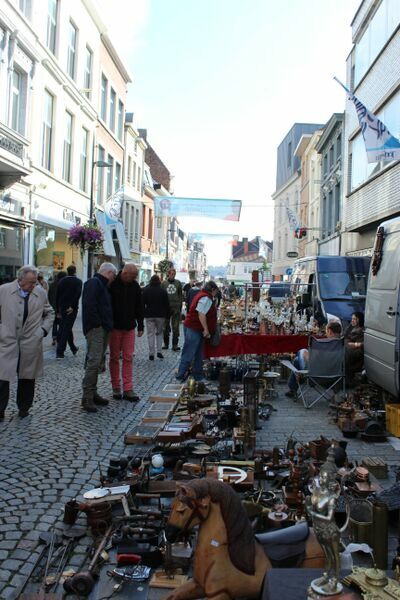 Sunday morning we woke up very early to get to the Tongeren Flea Market as the hours are from 7 a.m. – 1 p.m. We planned on grabbing breakfast and a coffee at one of the many cafes when we got there. We arrived right when the vendors were setting up so we knew we would have to make several sweeps. We split up but made a meeting point for midday and then later afternoon. Here are some of the treasures I found and knew my people back home would want a report. 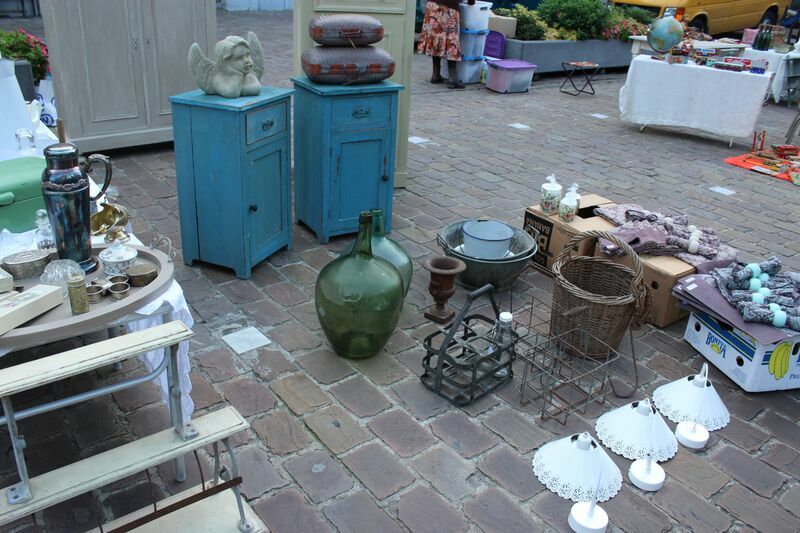 All of the vendors liked to “haggle,” don’t be embarrassed about asking for a lower price. They have come to expect this and actually look forward to this practice. Also, I have a friend who says if we don’t barter a little bit it will keep the prices high. I didn’t pay full-price for one item, well maybe one, it was a Dutch cow bell that I’ve never seen it’s twin, it was special to me. Some stores use to take the VAT form, but the rules have changed now, but we mentioned it to our new friends at Antiek Patrick, right on the square and he cut the price of my wall mirror and said, “there’s your VAT,” with a smile. Many of the vendors had similar pieces, they know what we are looking for so don’t settle on a piece if it’s really high. Chances are, you’ll find it around the corner for less. 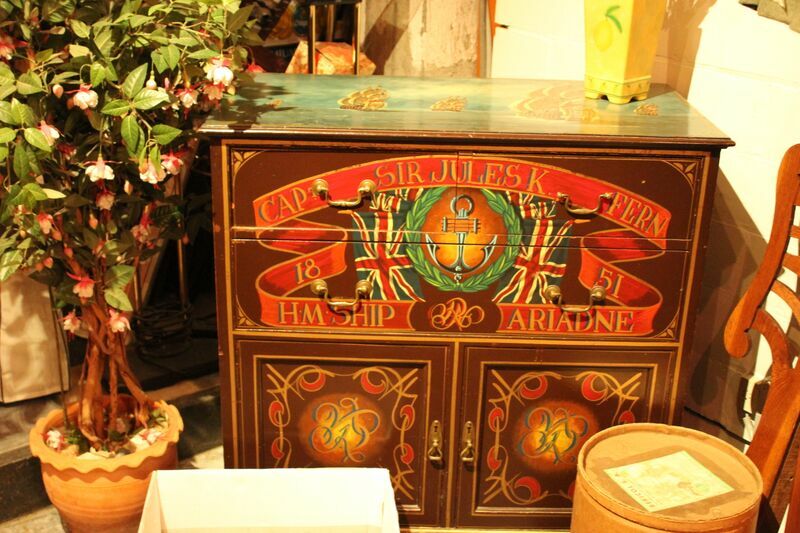 This happened to my friend, Anita, and she got a steal on a stain-glass type window. Everyone spoke English this made shopping and eating very easy. I’m still learning Deutsch and have not moved onto Dutch. Renting space – we rented a 7-passenger van to haul our limited purchases back. However, a van/truck was not much more and we would have been able to fit larger and possibly more pieces. Our rental was under €200 for the weekend. 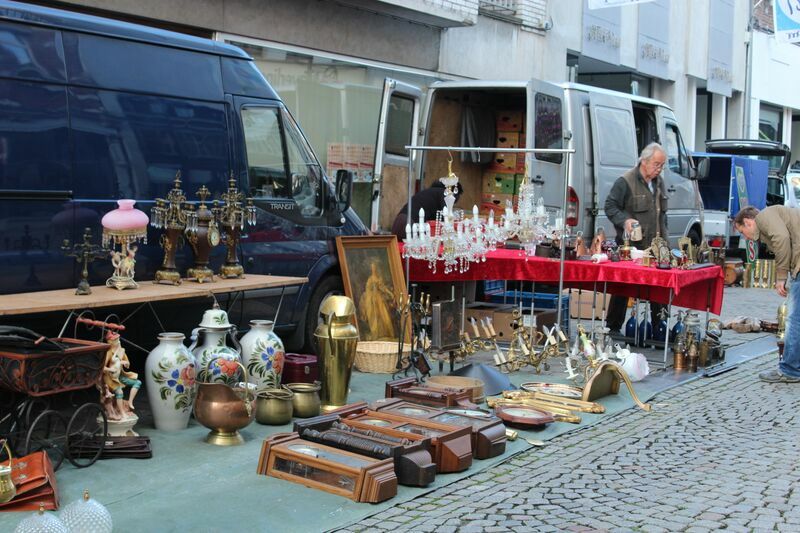 The van/truck was about €50 more for the same time. I can’t guarantee the price but it’s worth checking into. *also to apply for the Esso ration card you must have the rental vehicle registration to take to the Customs office, fill out the paperwork, then head to AAFES Customer Service to obtain the card, and put money on the balance to use on the economy. Aachen is the last place you can fill up at an ESSO. We did not have to gas up the entire time we were in Belgium and the Netherlands. Major bonus by the time we came back to Stuttgart, I had .73 left on my ration. 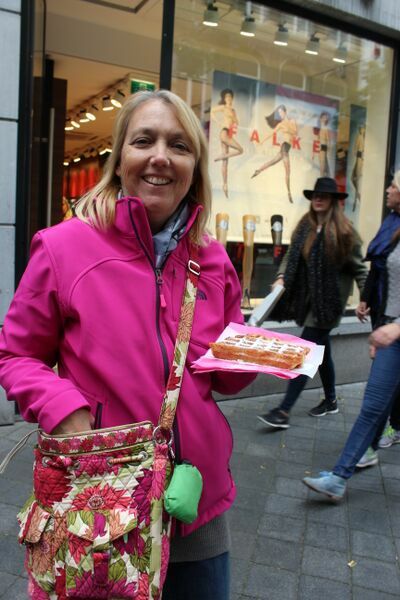 This was an unforgettable trip and we are planning another trip to stock up on more European treasures. 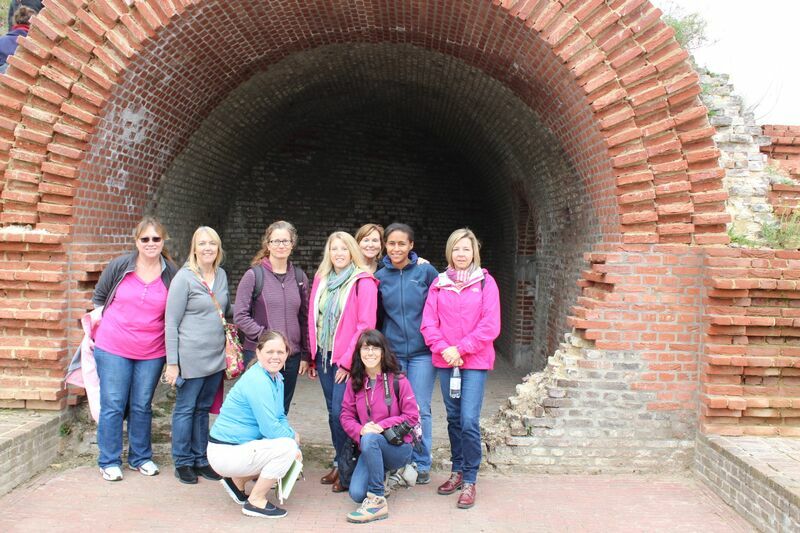 We had a great group of gals with lots of laughter and discovery, making the trip fantastic. I hope I’ve been able to help out a little bit if you were interested in going and want to know more or are planning a trip soon. Best of luck and shop smart!